So much spring goodness! Thanks for sharing. Gorgeous! 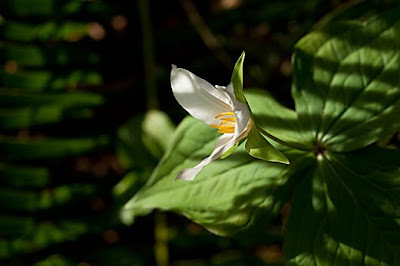 I know you're not talking ;) , but is that a trillium? That is sooooo pretty! 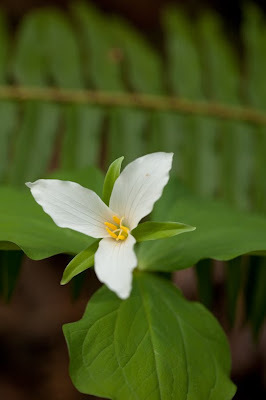 Susan, it does look like a trillium, they should be in bloom now. 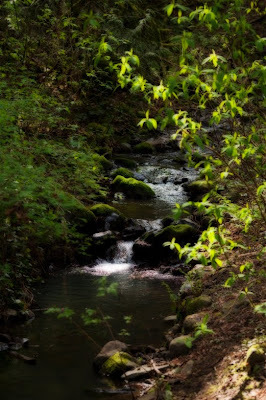 Did you take a little walk in the gorge? 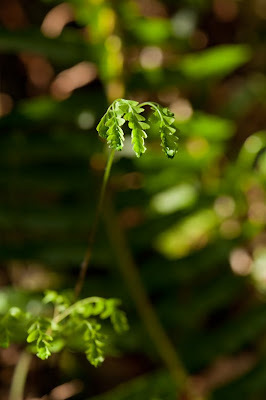 Ok, I just a little welled up looking at these photos. SO incredibly beautiful. We don't have them here, but it certainly sounds interesting. 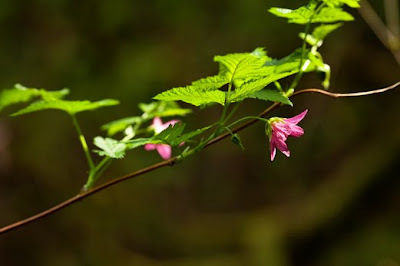 Oh Gail, how I remember Oregon trilliums-- lovely images! Thanks for the darling birthday greeting!